Ready to become proficient when offering professional labor support? Take the first step towards becoming a Certified Labor Doula with CAPPA. This eighteen-hour workshop meets the first requirement of your CLD program and prepares you to work through the steps for certification. This course is designed to provide a foundational skill base, knowledge, and perspectives on professional labor support for perinatal professionals, as well as providing training for those seeking certification as certified labor doulas with CAPPA. 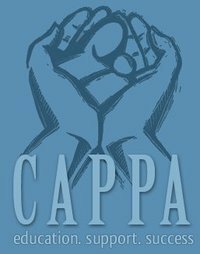 The CAPPA Labor Doula Training is the first step in becoming a CAPPA Certified Labor Doula! Faculty: This training is taught by Katie Terry, CLD. 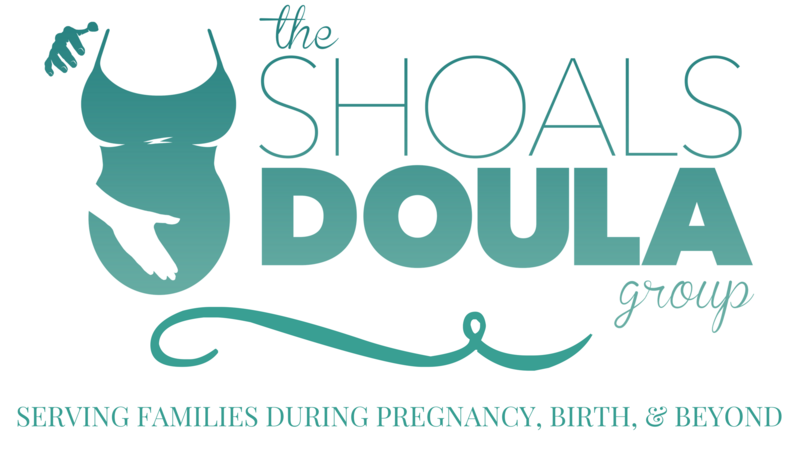 Katie is Owner of The Shoals Doula Group and has mentored 5 other doulas in becoming Certified Labor Doulas as well. She became faculty with CAPPA in 2017! She is a board member of the Alabama Birth Coalition and is actively involved with the community through La Leche League, ICAN, and Babywearers of the Shoals. Katie and her husband Jeremy live in Florence, AL with their two boys and are expecting a new addition April of 2018. Details of Refund Policy: As a participant of this training, I agree to the following cancellation policy: If the trainer cancels the workshop, the entire fee will be refunded. ALL OTHER CANCELLATIONS will be charged a $50.00 processing fee. If the cancellation is within three weeks of the workshop, NO REFUND will be given. With express written approval of the trainer, payment may be applies to a training workshop given by the same trainer within 12 months.